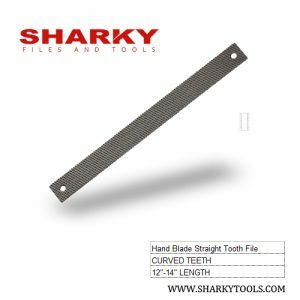 Hand Blade Straight Tooth used to file sheet metal, soft materials,esp. 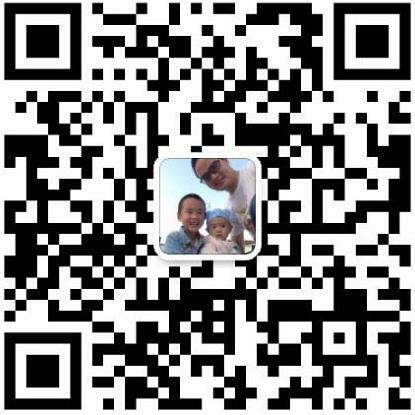 car bodies. 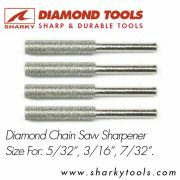 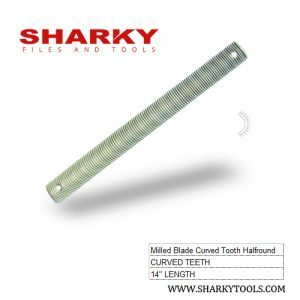 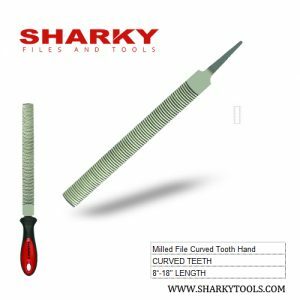 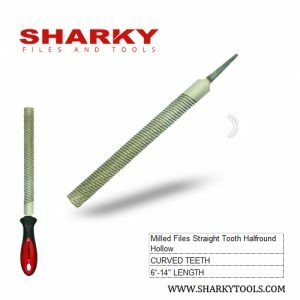 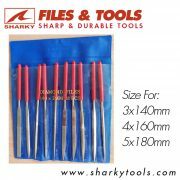 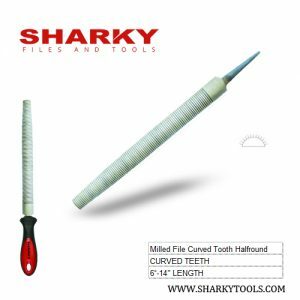 Milled Files Straight Tooth Halfround Hollow used to file sheet metal, soft materials, such as tin and lead etc and car bodies. 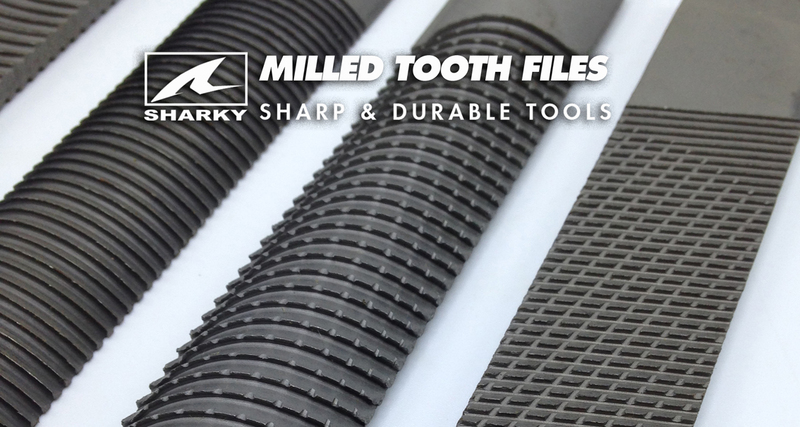 the special abrasive milled tooth geomery prevents loading problems. 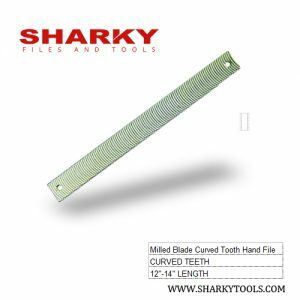 Milled Files Straight Tooth Hand used to file sheet metal, soft materials,esp. 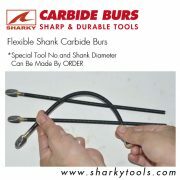 car bodies.